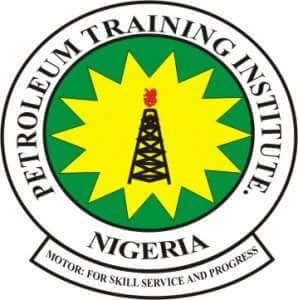 Petroleum Training Institute (PTI), Effurun Fresh and Returning National Diploma, ND, Higher National Diploma, HND, Post-HND and MS.c Students School Fees Schedule and Payment Guidelines for 2018/2019 Academic Session. Authorities of the Petroleum Training Institute (PTI), Effurun has released the school fees schedule payable by all fresh and returning students for the 2018/2019 academic session. Hostel accommodation fee is not included in the above school charges. The approved fee for hostel accommodation is N25,000.